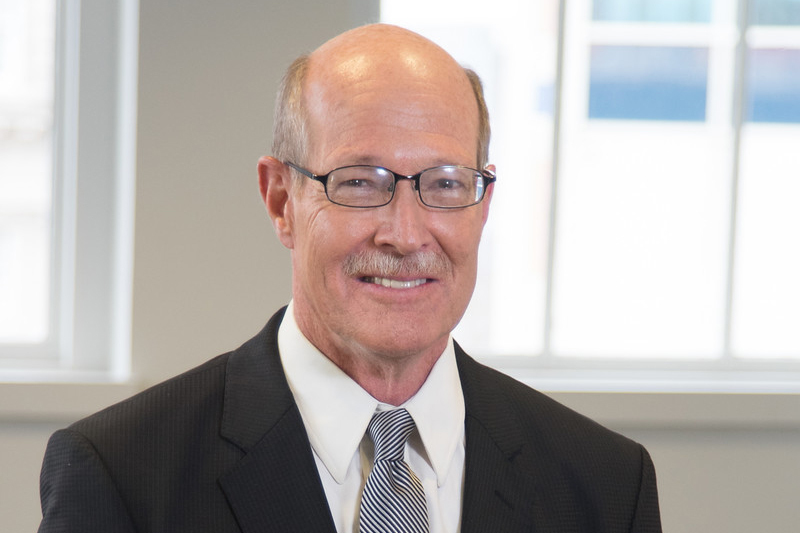 Mike Calhoun is president of the Center for Responsible Lending (CRL), the policy affiliate of Self-Help, the nation's largest community development lender. He considers himself "fortunate to work with an extraordinarily talented staff and a dedicated coalition of organizations fighting to provide economic opportunity and advancement for low- and moderate-income families and families of color." For more than 30 years, Mike has been on the front lines of working for economic justice. At CRL, he provides management and policy leadership. Based in DC, he often testifies in Congress and appears frequently in national media as an expert on financial issues. Prior to joining CRL in 2002, Mike led several lending divisions at Self-Help, providing responsible consumer loans, mortgages and small business loans, and heading an innovative program to provide national capital for affordable home loans. He has represented families to secure civil rights and consumer protections, including working for ten years as a legal aid attorney. He is a former member and chair of the Federal Reserve Consumer Advisory Committee. Mike received his BA degree in economics from Duke University, and his JD degree from the University of North Carolina. When he is not advocating on behalf of fair lending and civil rights, Mikes loves time with family, gardening, sailing and playing basketball.